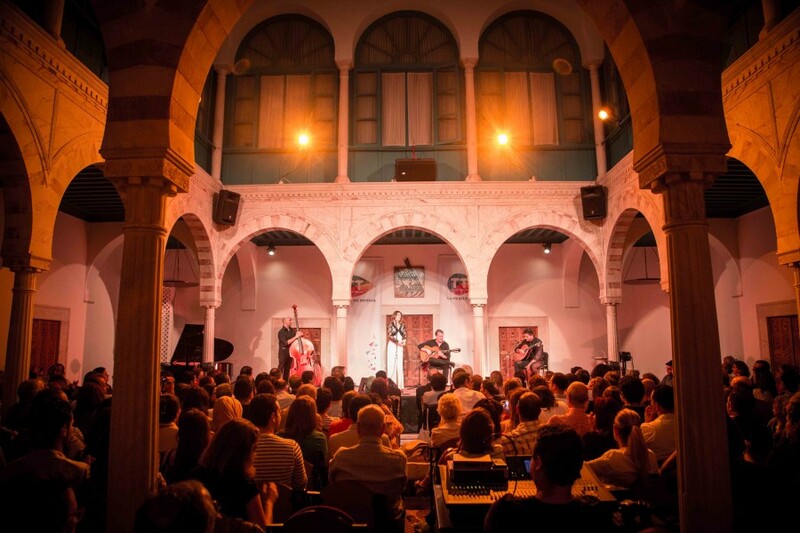 Concerts and events taking place at the Centre for Arab and Mediterranean Music , are presently held in two main venues. 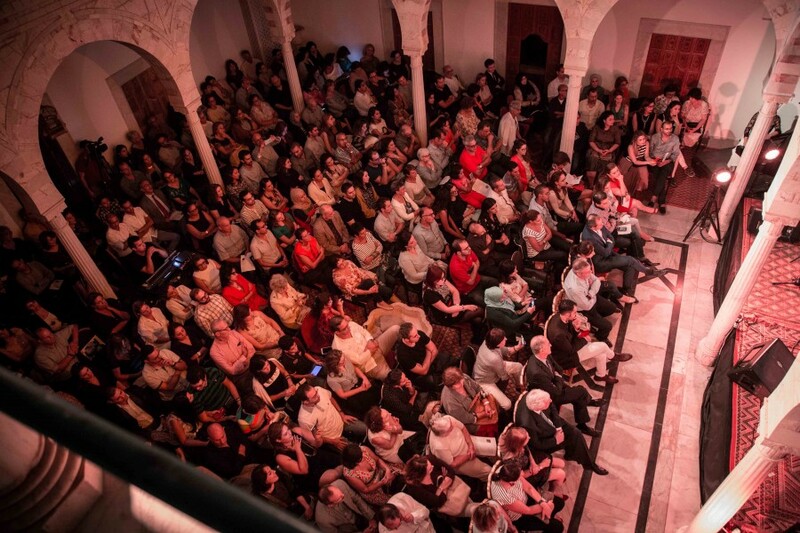 An indoor AC equipped venue seating 230, accommodated in the Ennejma Ezzahra palace patio. 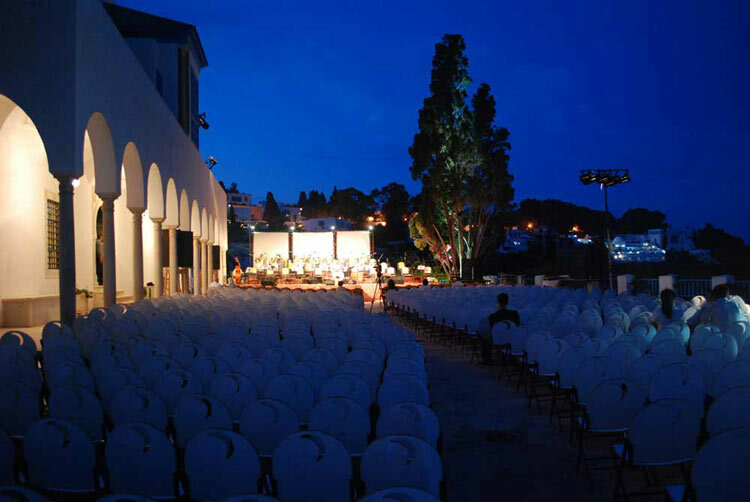 It hosts concerts performed between the months of September and May. Other spaces will soon be ready to host open-air mini-concerts (new terrace in the extension of the Andalusian garden pool).